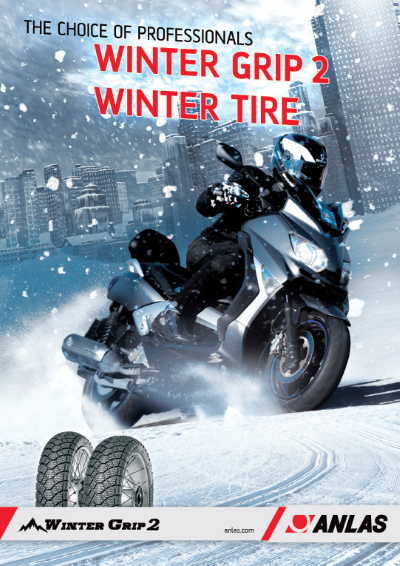 New to the UK market, the Anlas WinterGrip 2 is the perfect tyre for scooter and moped riders who need to keep on riding regardless of the weather. An evolution of the original WinterGrip, which proved to be extremely popular in Europe, this premium quality tyre offers exceptional value and outstanding grip on snowy or wet surfaces. 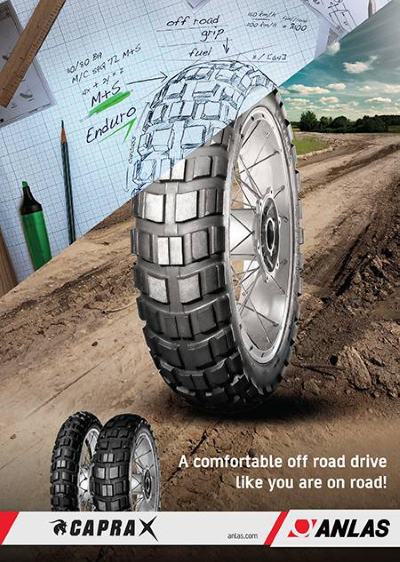 The heavily siped tread pattern and wide drainage grooves channel water away from the contact patch for optimal performance on wet roads, and the very latest in compound technology delivers consistent grip levels no matter how bad the roads get. 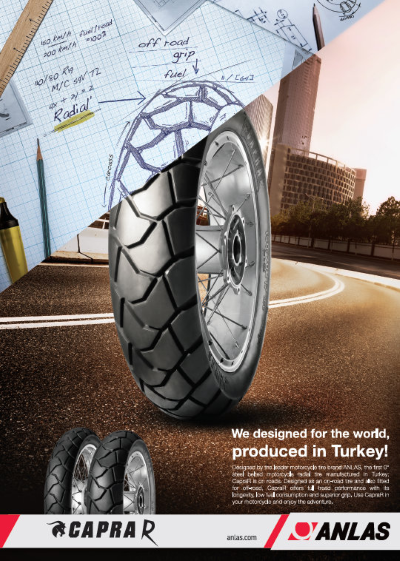 We’ve also worked hard to reduce rolling resistance, which makes this tyre more economical on fuel than it’s predecessor, and also improves durability. Despite it’s design, the tyre can be used all-year round thanks to the improved abrasion resistance which reduces wear in warmer weather. 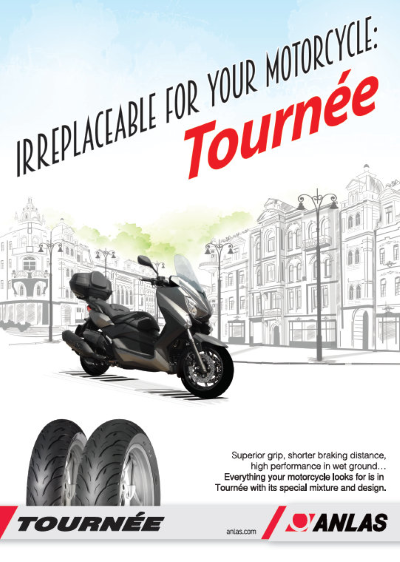 Our latest winter tyre for scooters and mopeds is available in a wide range of sizes, making it a suitable fitment for a wide range of machines.